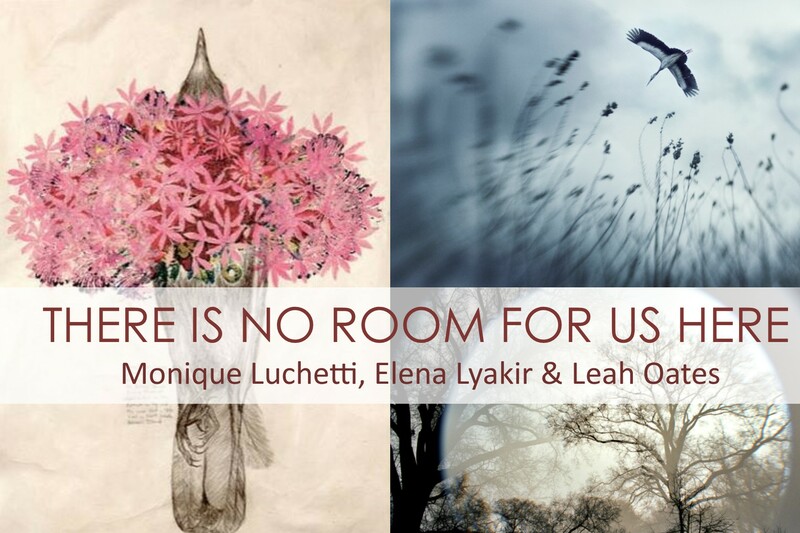 LMAK gallery: More Than a Space to See Art. 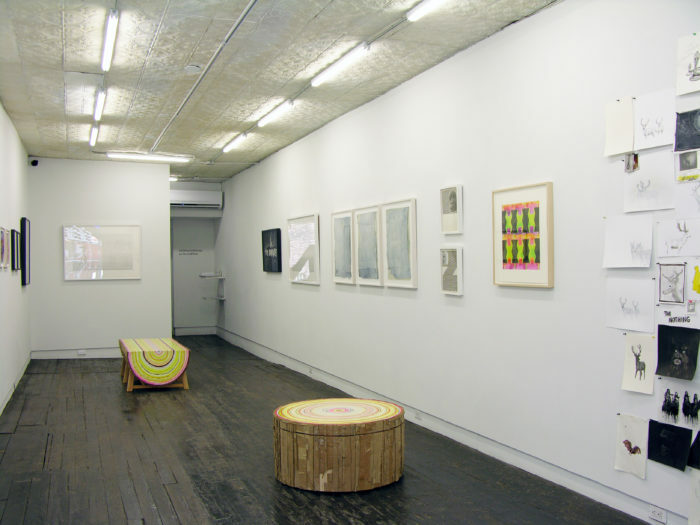 Installation shot of “Papered Stories” on the ground floor of LMAK gallery. 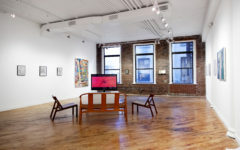 LMAKgallery is unlike the typical white cube art viewing spaces you’ll find peppered throughout New York City. Much more happens there than just the exhibition of fine art. 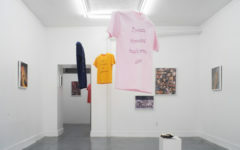 LMAKgallery serves an incubator where artists explore ideas and processes. At the same time, it fosters critical dialogues about contemporary art while providing a place to engage in meaningful artistic relationships. 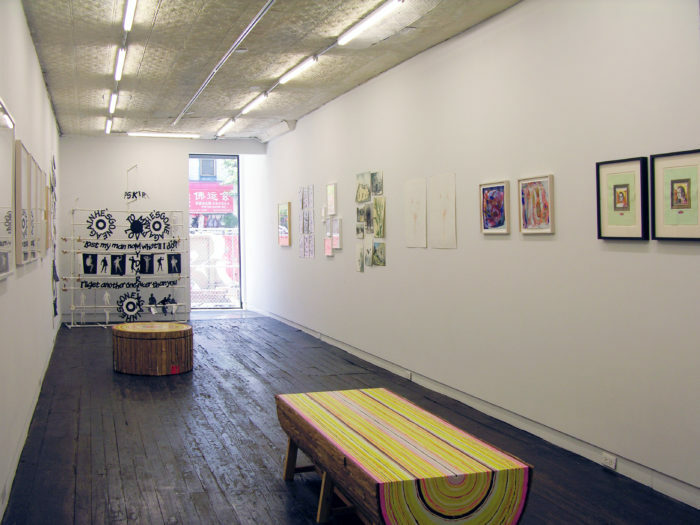 Founded by Louky Keijsers Koning in 2005, LMAKgallery was first located at 139 Eldridge Street and is considered an original fixture within the Lower East Side art scene. Bart Keijsers Koning came on as co-owner in 2009. In need of more space, they relocated to a 3-story building at 298 Grand Street in late 2015. Sculpture by Aiden Simon on the 3rd floor. LMAKgallery is divided into four areas, each reserved for a specific use. The first floor is the most traditional space and designated for solo and group exhibitions. Though, any reference to traditional here is being used lightly. The second floor houses LMAKbooks+design, the gallery’s newest venture. 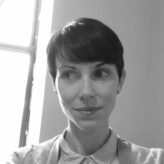 LMAKbooks+design stems from the owners interest in the question about the division between art and function and desire to share ideas through books. They sell mostly books and periodicals by artists or small publishing houses that focus on art theory and related topics. Meanwhile, concepts of design are surveyed through exhibitions that explore the platform of function. Artists and designers working in light, ceramics/porcelain, and toys/games have or are planning to show in this area. 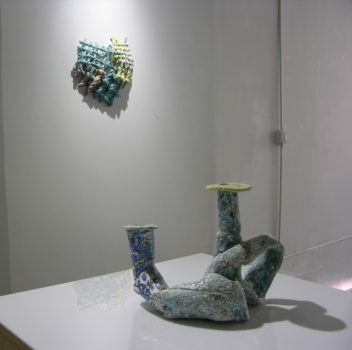 Displaying installations and sculpture in a gallery with limited room is challenging. You’ll often find art of this nature tucked in a back corner or small, darkly lit side room where it seems an afterthought and secondary to rest of the works on view. LMAKgallery thwarted this problem by creating spaces on the third floor and in the backyard. Both are site-specific and exclusively exhibit 3-dimensional art. We as viewers are given a rare opportunity to wholly experience these works on their own, articulated by the artist’s intentions. On the first floor, Papered Stories: 14 Artists Dealing with Paper offers an engaging look at paper’s expressive possibilities. 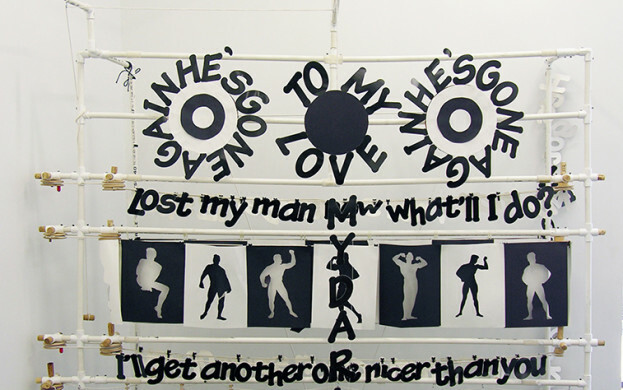 Jane Benson uses paper as a surface on which to meditate the musical note lalala. Handwritten in graphite rows, lalala fills the entire sheet, wavering in tone between dark and light. 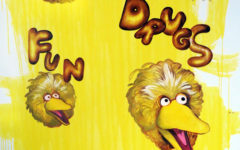 It’s like a visual rendering of how it feels to hum this melody in your head. 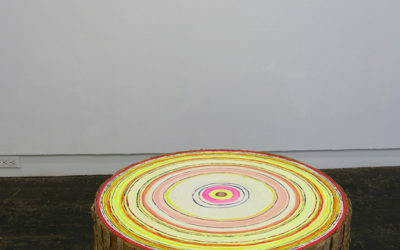 David Kramer employs paper to create rustic-looking furniture decorated with neon lines that imply the annual growth rings of trees. His works Bench and Log Ottoman have a playful air about them sensed through their vibrant color, reference to paper’s original state of wood, and the realization that they would crush if you were to actually sit on them. In her Diffluence series, Martha Tuttle investigates the material qualities of paper to create works that are beautifully raw. Pär Strömberg uses paper as a vehicle to make picture stories that illustrate humans confronting landscapes. In his Psalms of Black Light series, he grasps at the dark side of backwoods country – silhouette figures are placed in shadowy settings that reference the occult. 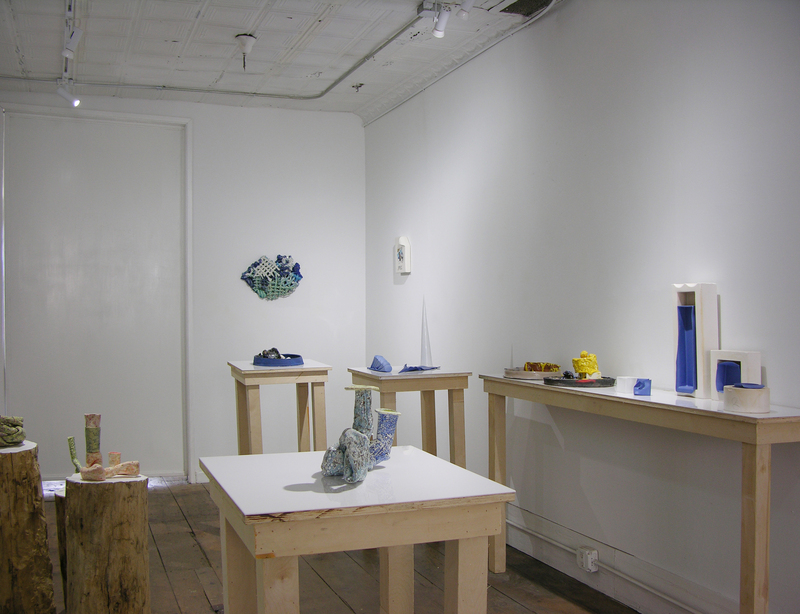 Installation shot of “Ceramics – A Concept of Function” on the second floor of LMAK gallery. CERAMICS – A Concept of Function takes over LMAKbooks+design on the second floor. Using ceramic practices as a cue, the group exhibition explores ideas about the division between fine art and craft initiated in the 19th century, and the position of decorative arts within 20th century art history calling into question the relationship between contemporary aesthetics and social life. Piet Stockmans breaks down the functional aspects of decorative objects found in the home. His work 6 Vases presents vessels in a state that completely undermines their intended use. Collapsing like dominos, their openings have been pinched shut with stressed creases left indicating the transformation from functional objects to objects of curiosity. Alan Belcher gives physical presence to the jpeg icon by turning it into a ceramic wall sculpture. The icon then becomes an ornamental signifier of its function as a tool to both document and manipulate photographic images. Through materials and subject, Robert Raphael offers a study of contradiction in his work Untitled (Rope Study). In this case, austere, coarse pieces of braided rope are molded in elegant porcelain with shiny glaze finishes of blue, purple, and green. 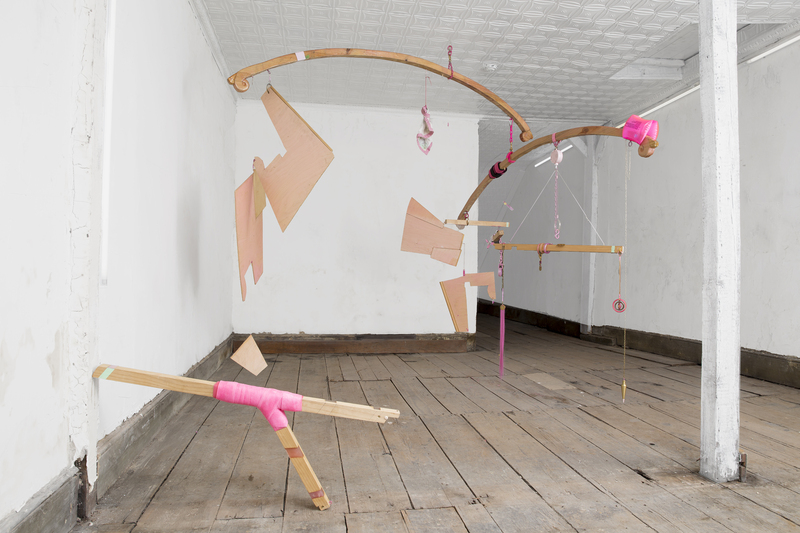 The latest iteration of Aiden Simon’s sculpture My Little Pony inaugurates the third floor. 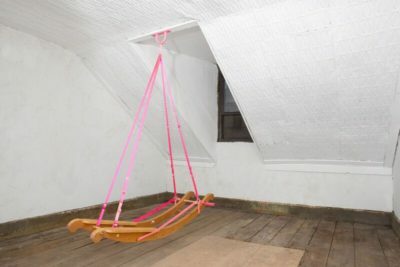 Meditating on objects associated with adolescence, the rocking horse and mobile, the artist explores notions about sexuality, gender, and evolving states of being. Intimate and private, the attic-like setting underscores the sense that we are witnessing one in the midst of ongoing personal discovery. 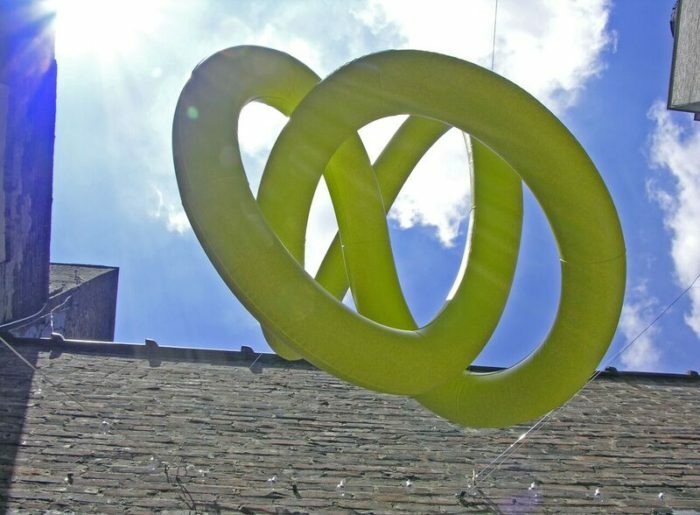 In the gallery’s backyard space is the exhibition Outdoor Voices by Doreen McCarthy. 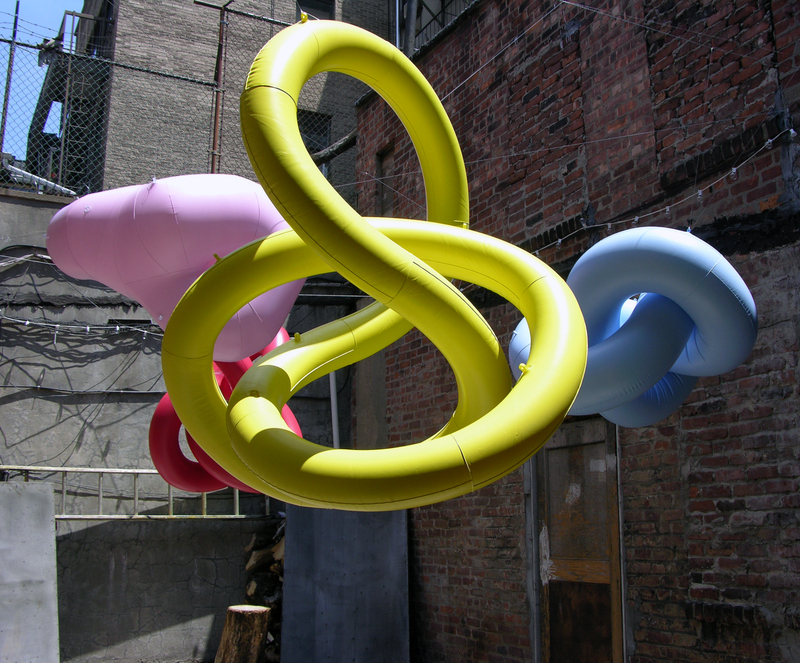 Inflatable sculptures are suspended throughout the concrete area. Their bright colors and lightness juxtapose with the hard, raw environment. The sculptures’ elevated position forces us to look up and navigate their structures. As a result, our experience of them changes with each step. CERAMICS – A Concept of Function is on view through July 29, Papered Stories: 14 Artists Dealing with Paper and Aiden Simon: My Little Pony will be on view through July 30, and Outdoor Voices is on view through September 25.